With energy costs continually rising, many homeowners have faced a dilemma over how to take advantage of energy saving items such as solar panels and major energy efficiency retrofits, without having to pay thousands of dollars up front. One new and innovative program is making these traditionally very expensive energy installations a little easier on the wallet. 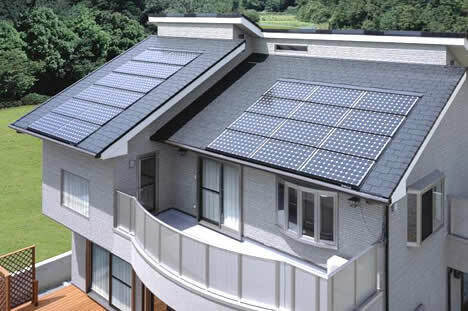 PACE Bond Programs — which stands for Property Assessed Clean Energy — is a funding mechanism which allows homeowners to benefit from lower energy costs by paying for expensive energy retrofits and solar panel installations over the course of 20 years as a supplemental tax bill attached to their property taxes.